Product #18488 | SKU CBL-PWR-DTAP-BAR-36 | 0.0 (no ratings yet) Thanks for your rating! A 36" D-Tap adaptor cable. 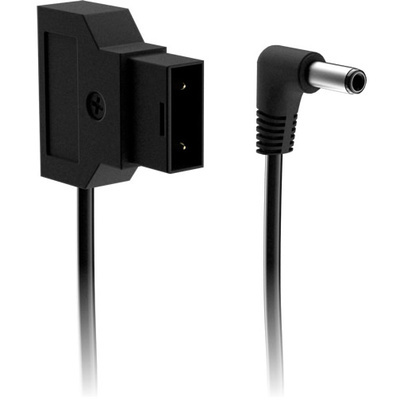 This D-Tap to Barrel Power Cable from Small HD enables the user to use any existing pro batteries to power Small HD products. It is the lightest and most simple power solution SmallHD offers. Warning: The customer is responsible for determining battery polarity. Improper polarity will damage the monitor and void the warranty. For use with SmallHD monitors, the center pin of the "barrel" connector of the D-Tap cable should always be positive.